Fostering Clinical and Experimental Scientific Exchange. The International Myeloma Society (IMS) is a professional, scientific, and medical society established to bring together clinical and experimental scientists involved in the study of myeloma. The purpose of this society is to promote research, education, clinical studies (including diagnosis and treatment), workshops, conferences, and symposia on all aspects of multiple myeloma worldwide. The IMS is a membership organization comprised of basic research scientists, and clinical investigators in the field along with physicians and other healthcare practitioners. 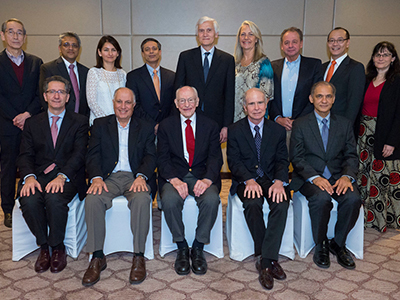 IMS is governed by a Board of Directors representing practices from around the world, and encourages and promotes the study of this expanding field through its biannual International Myeloma Workshop.